ZTE MF820 100Mbps 4G USB Modem, with bandwidths of up to 20 MHz, are capable of download/upload speeds up to 100/50 Mbps, under 3G network HSPA+ 42/11 Mbps downlink/uplink rates. 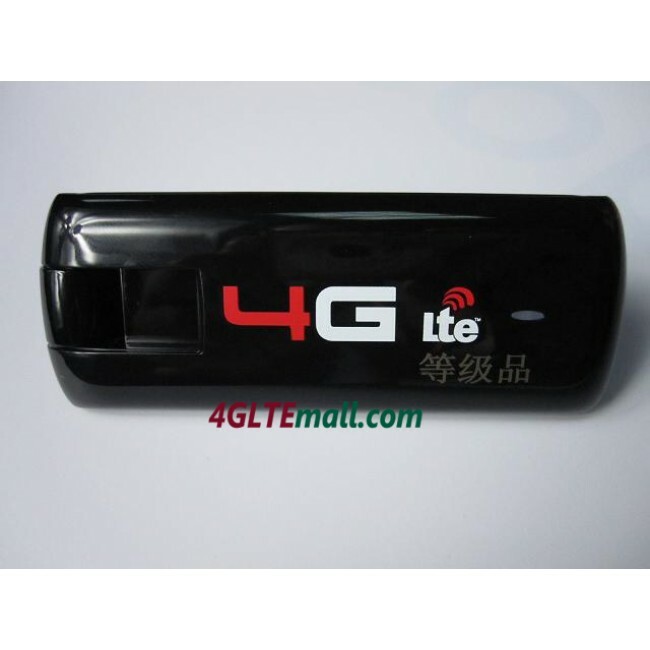 Besides, the ZTE MF820 4G 100mbps LTE modem offer functionality with the latest Windows and MAC operating systems. 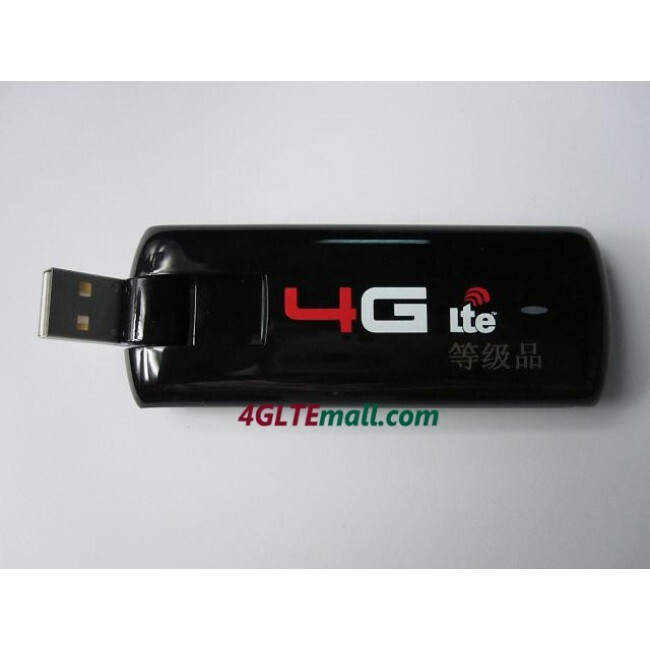 The NEW 100Mbps USB dongle ZTE MF820 4G LTE modem supports LTE frequencies 1800/2100/2600MHz, but it is backward compatible and can also be used on DC-HSPA+ 3G (900/2100MHz) and 2G where there is no 4G network coverage. It's the best 100Mbps modem for 4G LTE band 1800Mhz. With its rotating appearance and long continuous work, ZTE MF820 100Mbps USB Surfstick was born to be a innovation of LTE dongle, compared with other ZTE 4G USB modems, such as ZTE MF680 DC-HSPA+ 42Mbps 3G USB Modem and ZTE MF668 21Mbps 3G USB dongle. 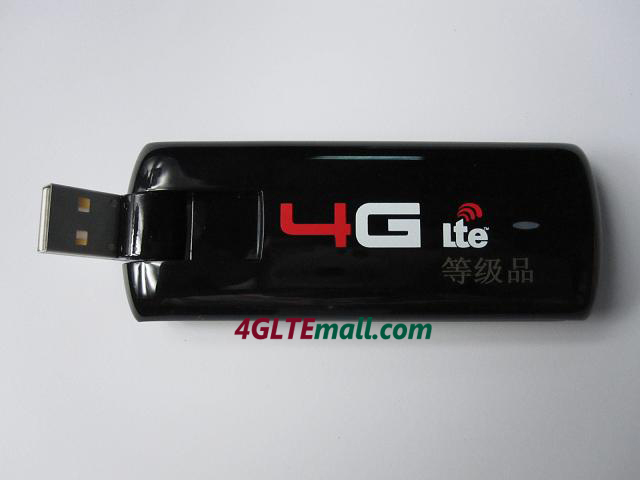 From the characters, ZTE MF820 4G Surfstick has similar function as HUAWEI E398 LTE rotate USB modem, named also Vodafine K5005 USB stick. 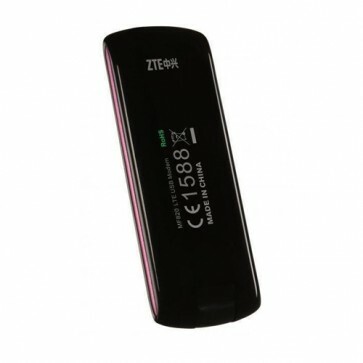 Anyhow, ZTE MF820 100Mbps surfstick can let you access the internet with high speed and no any delay. 1. 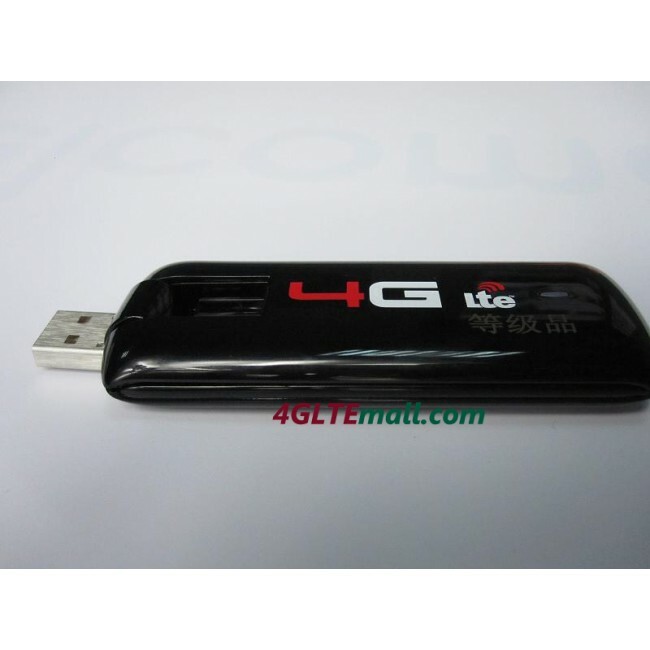 How to Update the Software of ZTE MF820 4G LTE USB Modem? 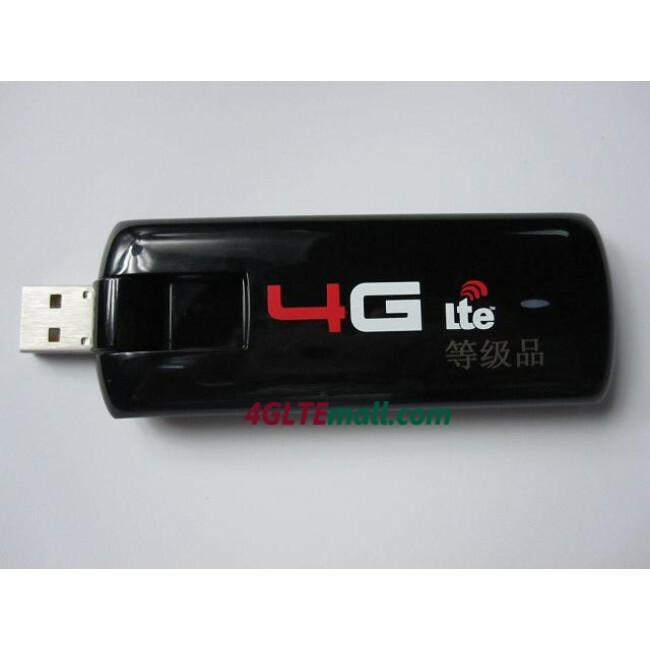 Alternatively, you could choose unlocked HUAWEI E398 4G LTE dongle and HUAWEI E392 4G 100Mbps USB Stick as an option. They could also reach peak speed up to 100Mhz under LTE network. And Vodafone K5005 is also a good option if you don't mind the Vodafone Logo on the modem. 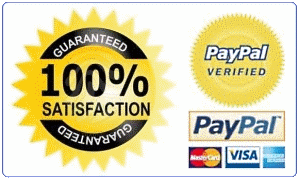 They are all hot sell 4G LTE Modem.